Boo! 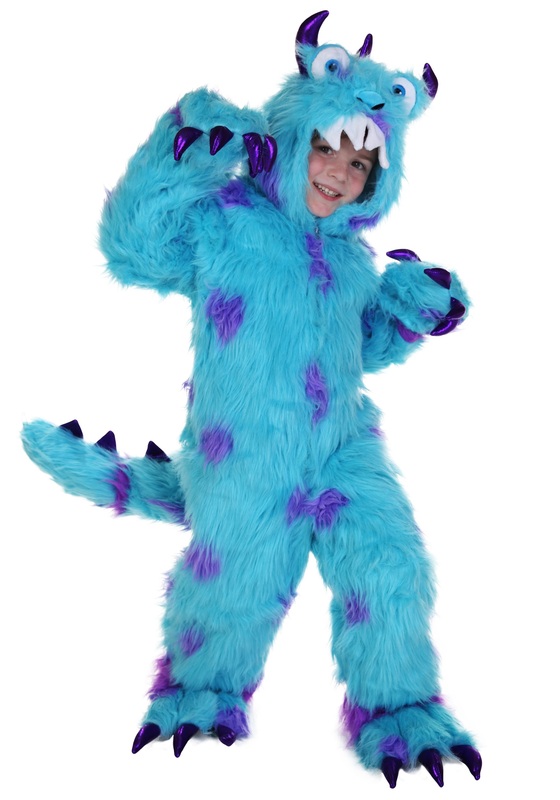 He’ll be everyone’s favorite not-so-scary monster in this Sullivan the Monster Costume. 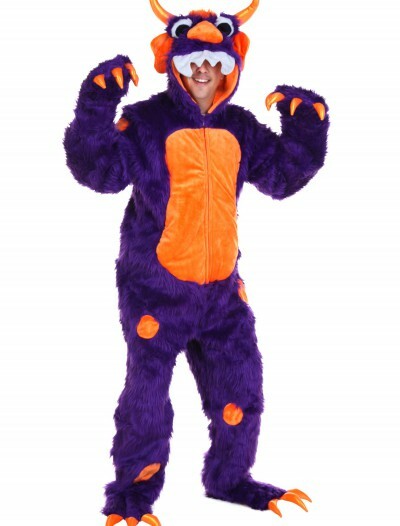 This monster costume is also available in adult sizes. 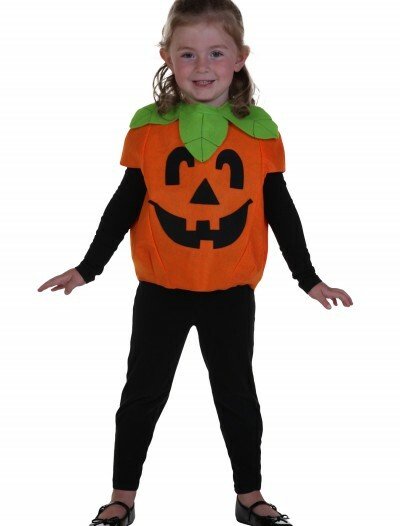 Categories: Adult Costumes, Baby Costumes, Boy Costumes, Classic Costumes, Disney Costumes, Exclusive Costumes, Kids Costumes, Men's Costumes, Monster Costumes, Monsters Inc Costumes, Monsters University Costumes, Plus Size Costumes, Plus Size Men's Costumes, Theme Costumes, Toddler Costumes, TV / Movie Costumes, Women's Costumes. 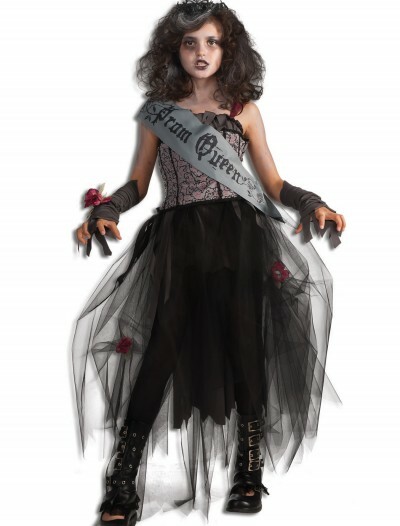 Ready for another chance to scare? 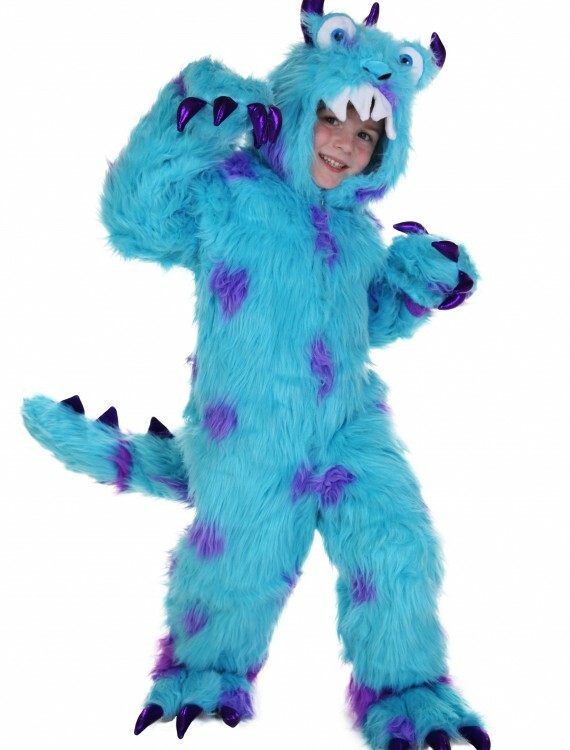 Get ready to jump out of the closet and scream, “Boo!” in this Sullivan the Monster Costume. 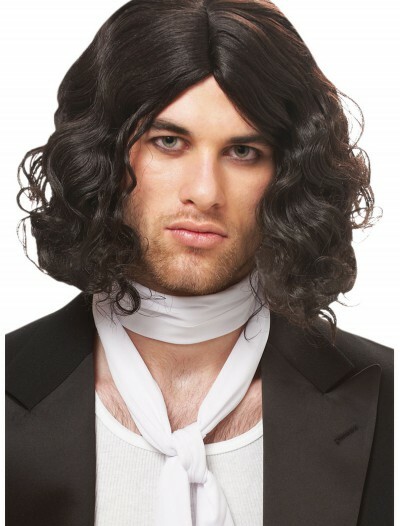 Hopefully, you’ll have better luck than the last guy.